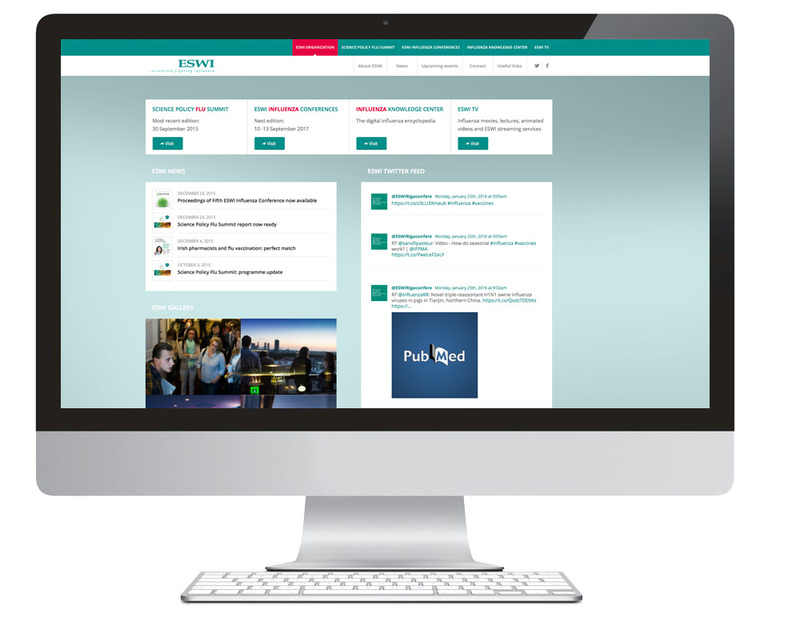 ESWI proudly presents its brand new portal website! Browse through our videos on various influenza topics in ESWI TV, get the information you need from our influenza knowledge center, stay informed about ESWI’s triennial influenza conferences and the yearly Influenza Summits. 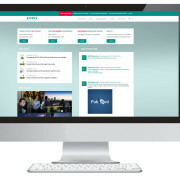 And, of course, this website tells you all you want to know about ESWI itself.